Being ‘in and around’ the real estate business for over 30 years, we are still confused about the importance both sellers and real estate agents put on advertising. Decades ago, advertising a home was important to attract a buyer because there was no other way for an individual real estate office to announce to the world that a house was now on the market. But times have changed. 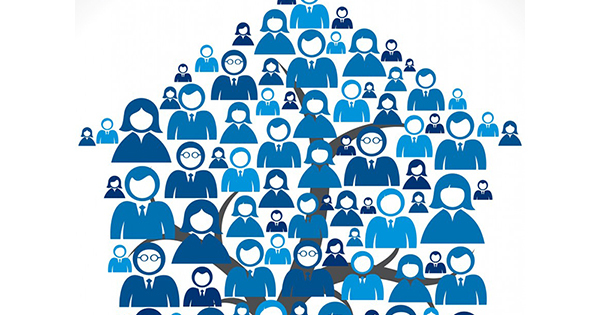 With the development of the Multiple Listing Systems (MLS), as soon as a listing is taken the entire agent population of that area or region is informed. Instantly! Every agent working every buyer is put on notice that a new opportunity to sell a home is here. In many cases, through new technologies, the buyers are directly informed of the new listing before the agent can even reach out to them. Buyers already in the market will know the home is up for sale immediately. No ad is required to do this. You may ask – what about the buyer who is not yet actively engaging an agent in search of a home? 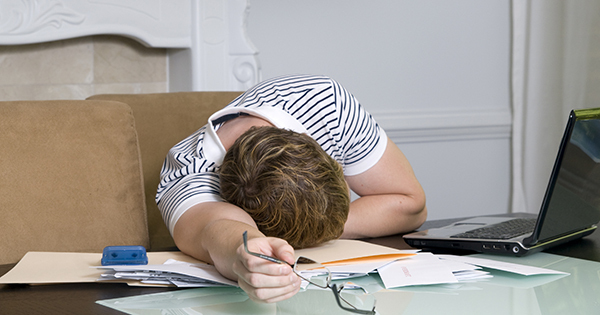 Those future buyers are searching the internet months before they are ready to commit. In most areas, once a home is placed on the MLS system, the listing populates a plethora of real estate internet sites where a buyer can easily find it. Why are no buyers looking at the house? I will argue that it is probably not because they are unaware of the listing. In 99% of the cases, it is about pricing. They know of it and, for some reason, have decided it is not worth seeing. The value was not there for them. You may think there are just no buyers in the market for your type of home at the present time. Well, let’s take a step back and ask a question. Would someone buy it at $1? How about $100? $1,000? $10,000? $100,000? Of course!! But, that proves our point. 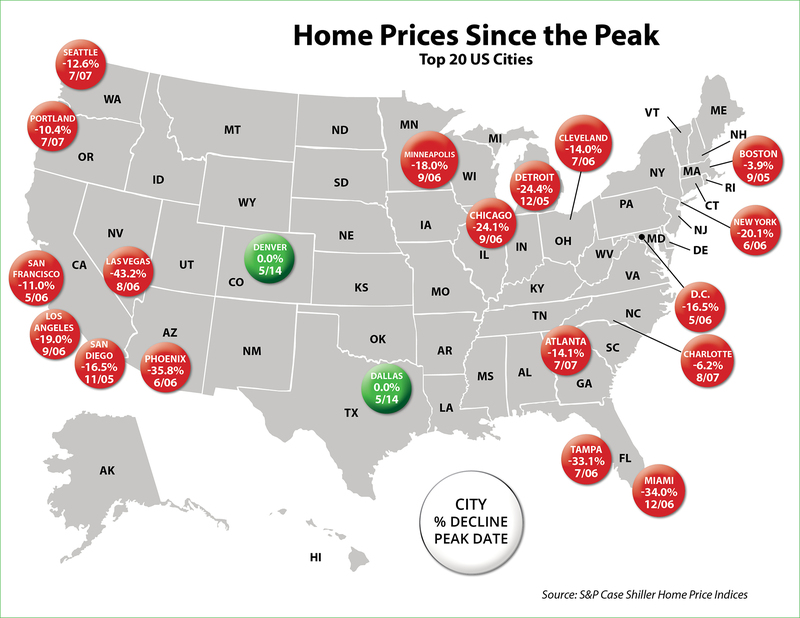 There is a price that buyers will pay for each and every home that is for sale today. 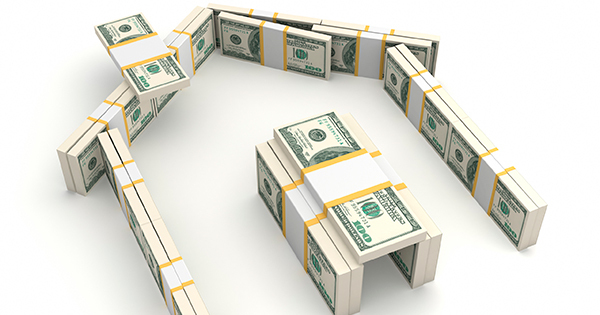 You must decide if you are willing to take what the current value of your property is. That is entirely your decision. But, let’s not believe the house hasn’t sold because it wasn’t advertised more aggressively. You could put it on the front page of your large, regional paper for the next 365 straight days. If it is not priced right, a buyer will not buy it. Does that mean that you don’t need an agent to sell your home? Actually, we are saying the exact opposite. 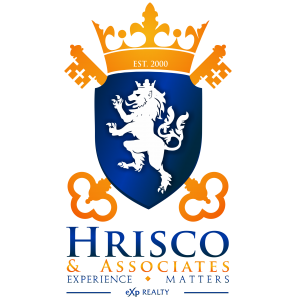 You need a well-informed real estate professional who knows the proper price for your house and has the courage to tell you the truth. It was great to see that a recent survey by the National Association of Realtors revealed that the number one benefit a seller wants from their agent is assistance in setting a competitive price. That truly is the most important thing an agent can deliver to a seller in this market. Get a great agent. 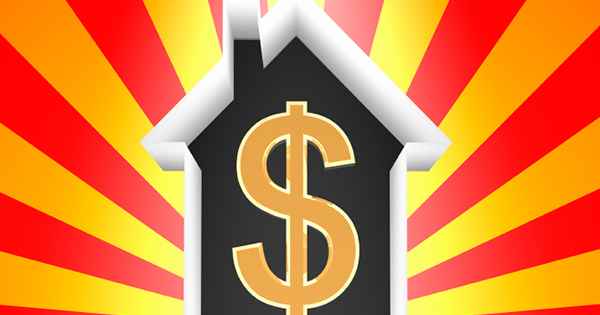 Price your home appropriately. And don’t believe that running more ads will create a group of buyers that don’t understand value!! In order to accomplish all three goals, a seller should realize the importance of using a real estate professional. We realize that technology has changed the purchaser’s behavior during the home buying process. 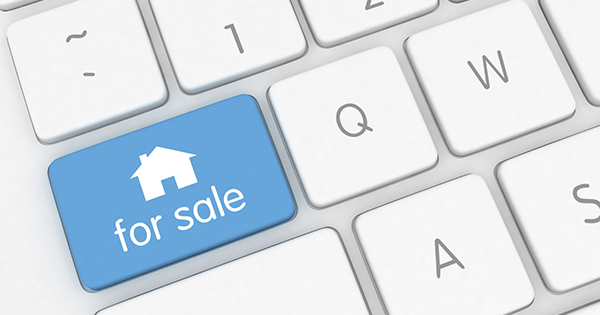 Today, 92% of all buyers use the internet in their home search according to the National Association of Realtors’ 2013 Profile of Home Buyers & Sellers. However, the report also revealed that 96% percent of buyers that used the internet when searching for a home purchased their home through either a real estate agent/broker or from a builder or builder’s agent. 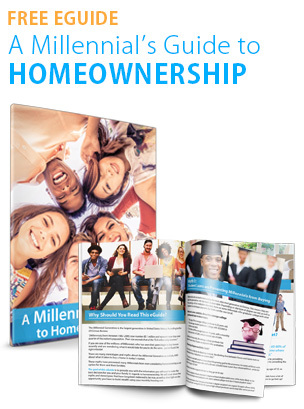 Only 2% purchased their home directly from a seller whom the buyer didn’t know. Buyers search for a home online but then depend on the agent to find the actual home they will buy (52%) or to help them handle the paperwork (24%) or understand the process (24%). It is true that the percentage of buyers that are using the internet to search for homes and information on the home buying process has increased dramatically over the last decade. But the plethora of information now available has also resulted in an increase in the percentage of buyers that reach out to real estate professionals to “connect the dots”. This is obvious as the percentage of overall buyers who used an agent to buy their home has steadily increased from 69% in 2001. 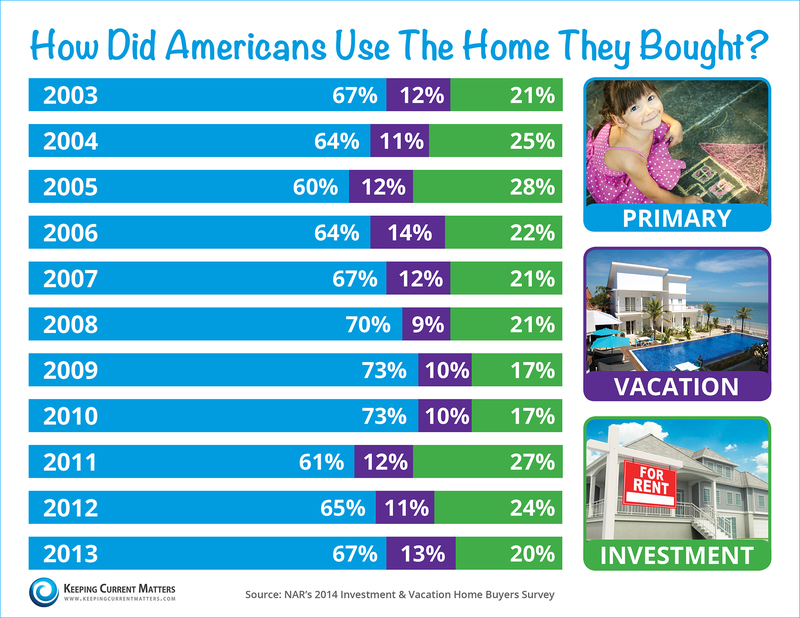 How Did Americans Use The Home They Bought? The Growth of Latino-Owned Farms in the U.S.A.
Today we are pleased to have the VP of Spanish KCM, Jeymy Gonzalez, as our guest blogger. Jeymy has personal experience with the challenges Hispanics may face during the real estate process and works to assist this community with guidance and education. Enjoy! A recent Fox News Latino article talks about the healthy growth of Latino-Owned farms. According with the Census of Agriculture “there has been a 21 percent increase in ownership in the last 5 years.” Most of those farms are small or mid-sized with greatest concentrations living in Texas, New Mexico and California. The Latino-owned farms have become key providers of certain produce. The article mentioned for example; Latinos own two-thirds of the strawberry farms in California. This increase is the result of the work of Organizations like Rural Coalition that represents small farmers and producers in the U.S. and Mexico, the recruitment efforts to bring in minority and women farmers by the USDA, and large economic forces, as NAFTA, who led new farm owners to work their way up from being laborers. 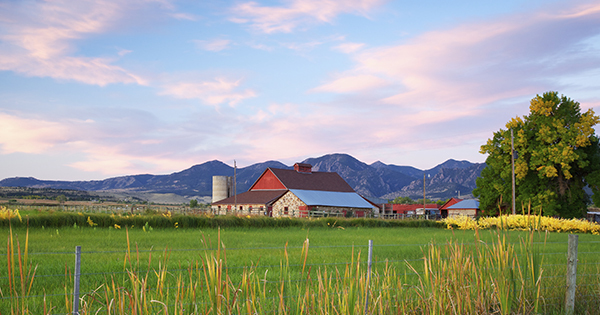 There is a great opportunity for real estate professionals who focus their business on farms and ranches. 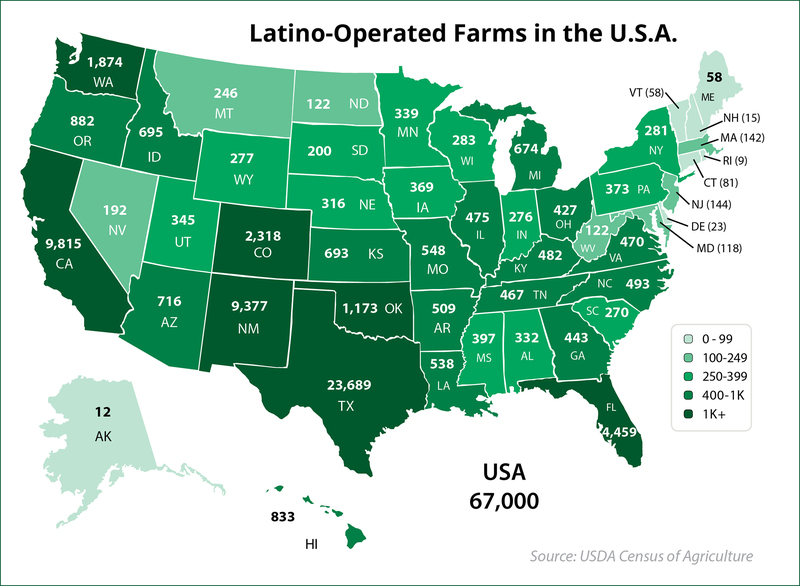 The USDA Census of agriculture published a table with the Farms with Hispanic/Latino Principal operator and The KCM Crew put it together on this map for you! You can help these Latino operators become farm owners & fulfill the American Dream! Last week, Discover Home Loans released an interesting survey which revealed how prepared home buyers are for the actual mortgage process. The survey reported that 94 percent of prospective buyers believe they are making a good investment decision if they buy a home. The survey also explained that 66 percent of buyers reach out to real estate agents to help determine whether buying a certain home would be a good investment. However, there is less certainty regarding the mortgage process. There is help available…use it! 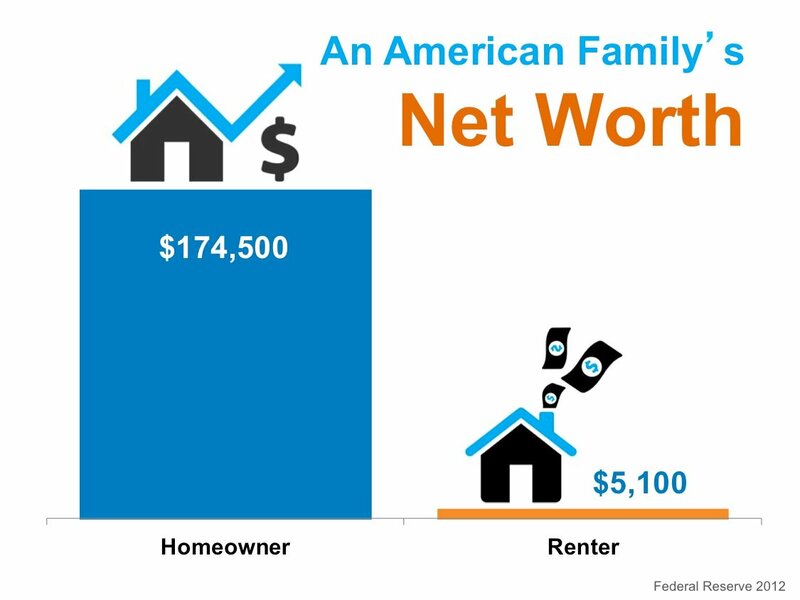 The purchasing of a home can put great pressure on a family. 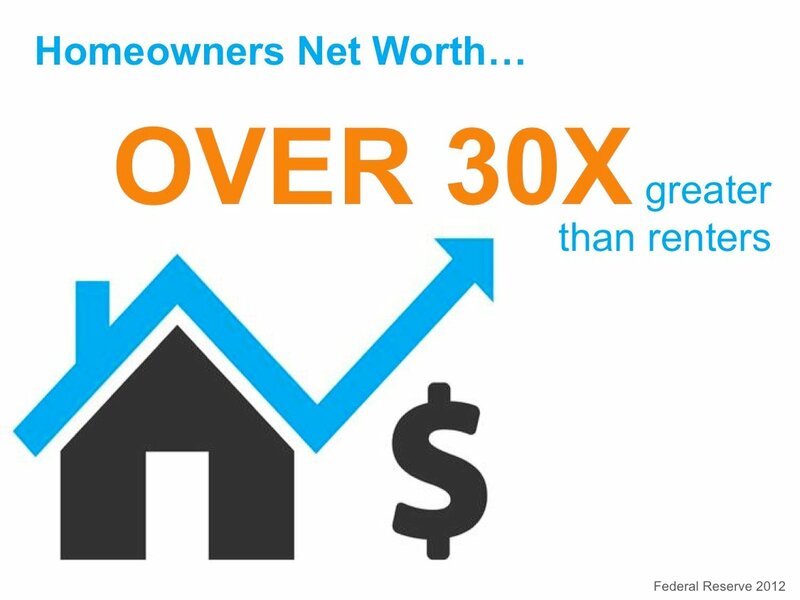 Reach out to the best mortgage and real estate professionals in your market for assistance throughout the process.